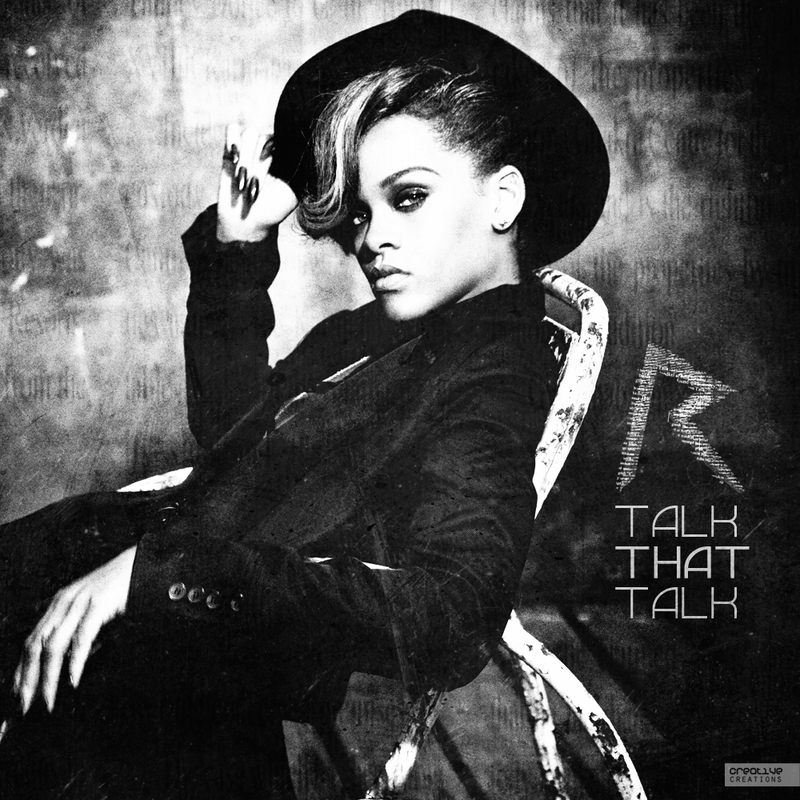 Talk That Talk is the sixth studio album by Barbadian singer Rihanna, released on November 18, 2011, by Def Jam Recordings and SRP Records. 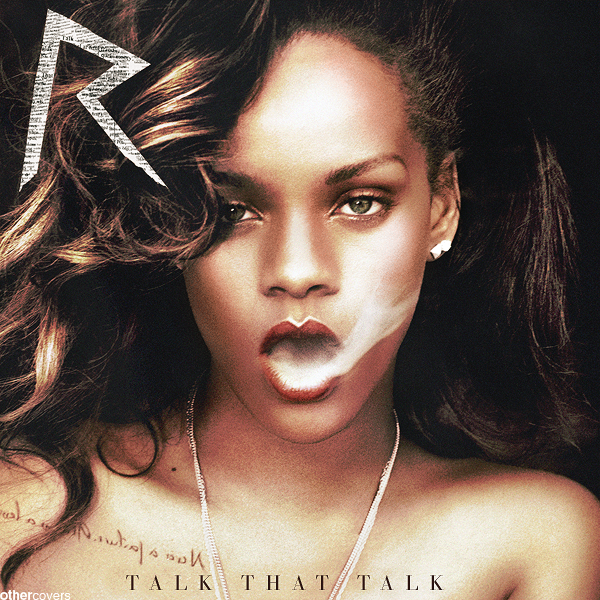 It was recorded while traveling for the Loud Tour between February and November 2011, and was originally planned to be a reissue of her previous studio album Loud (2010). 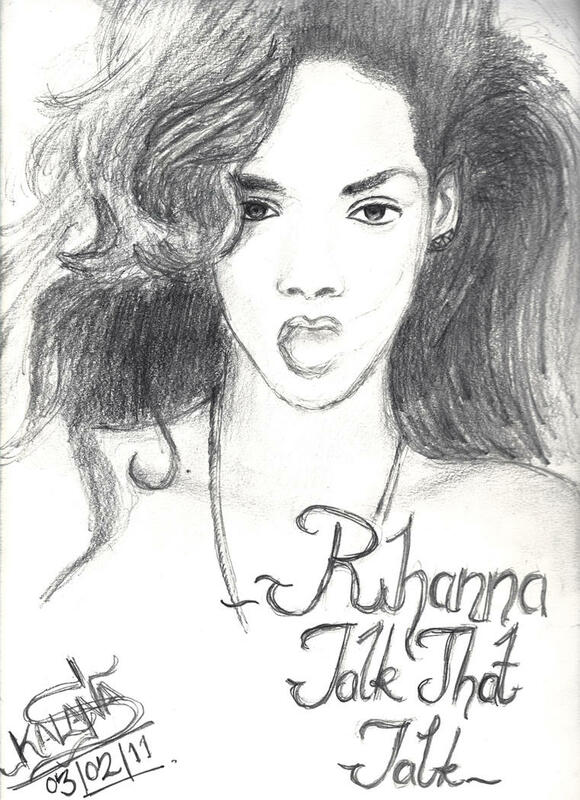 As executive producer, Rihanna enlisted a wide range of producers including Alex da Kid, Calvin Harris, Chase & Status, No I. D. , and StarGate to achieve her desired sound. 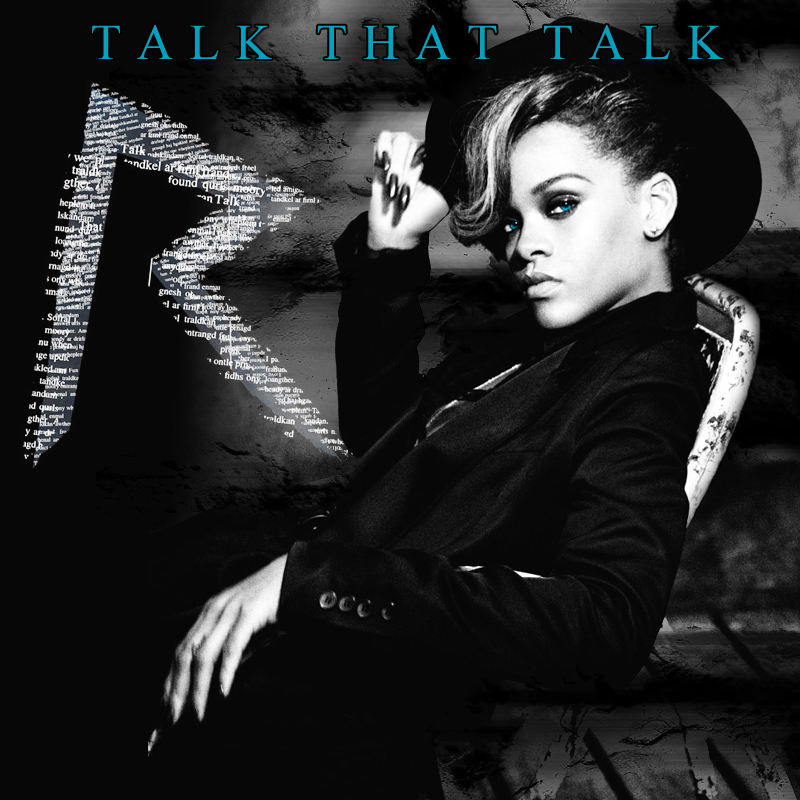 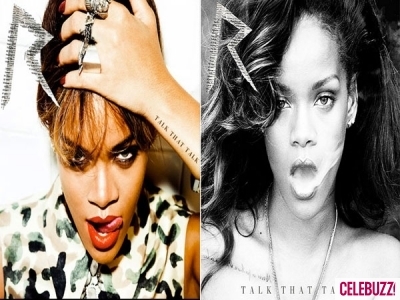 Following in the same vein as Loud, Talk That Talk is a dance-oriented pop/R&B crossover album that incorporates elements of hip hop, dubstep, electronic and house music. 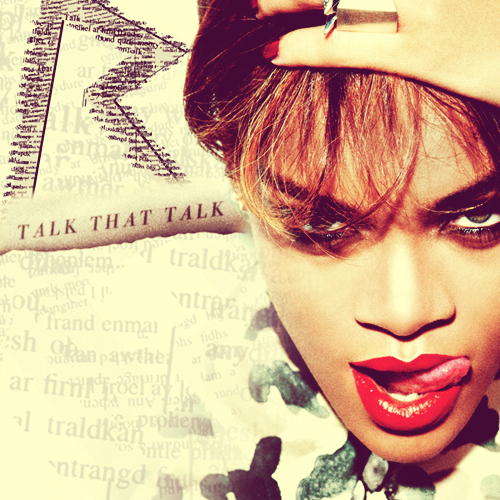 The album also continues to have subtle dancehall genres, whilst its lyrical content and themes revolve around a nihilist, romantic and lascivious lover.